“taco salads” before the first bite? 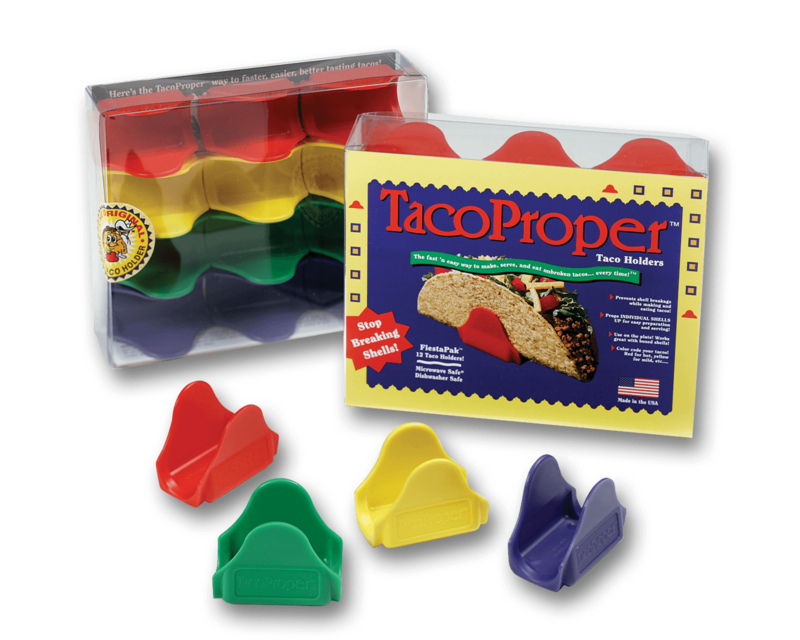 Seriously, stop wasting shells… get TacoProper taco holders. for individuals, and the TacoProper FiestaPak, perfect for a taco loving family. Sudden Relief For Taco Lovers! and falling apart before they can even be eaten. Bed, Bath & Beyond— Bed, Bath & Beyond® is a national retailer of pretty much everything for the home. 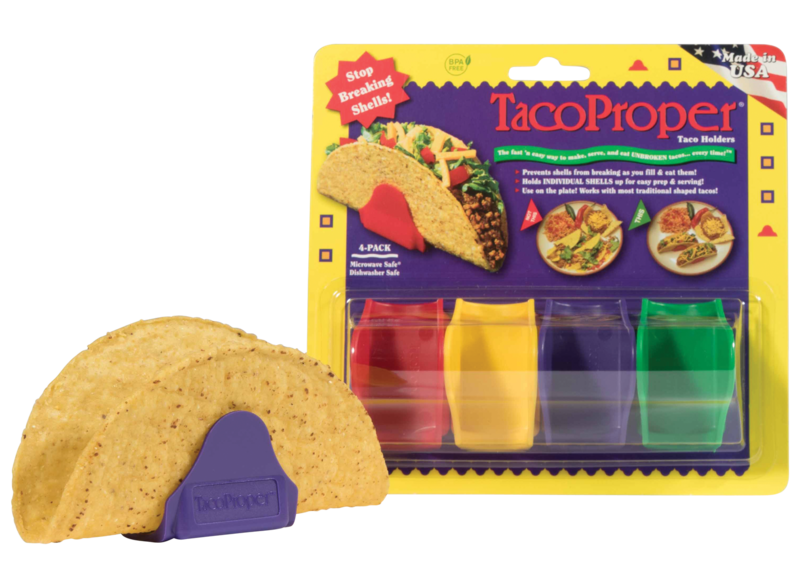 How to buy TacoProper taco holders locally! May we ask a favor? At this time TacoProper taco holders may not be available in your local area. But, that’s where you can help. 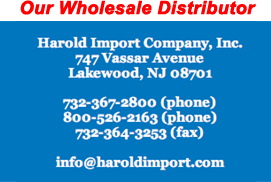 If you would like to see our product available in your favorite local housewares gadget store, just print out our contact page, give it to the store manager, and ask them to please contact us to discuss making our great little kitchen helper available in their store! 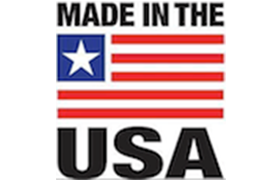 Oh… and please remember to ask them to help you support companies who make and sell products made in America! 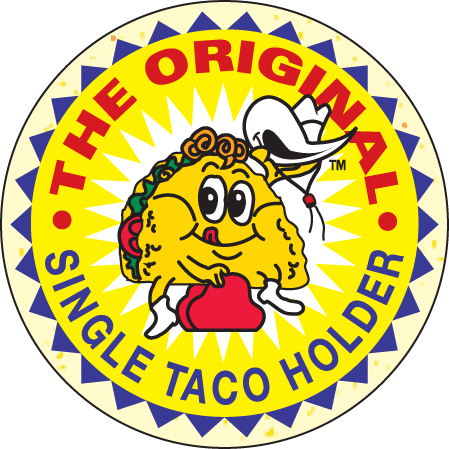 Be sure you buy TacoProper taco holders, THE ORIGINAL SINGLE TACO HOLDER with the patented shell saving design! Warning. 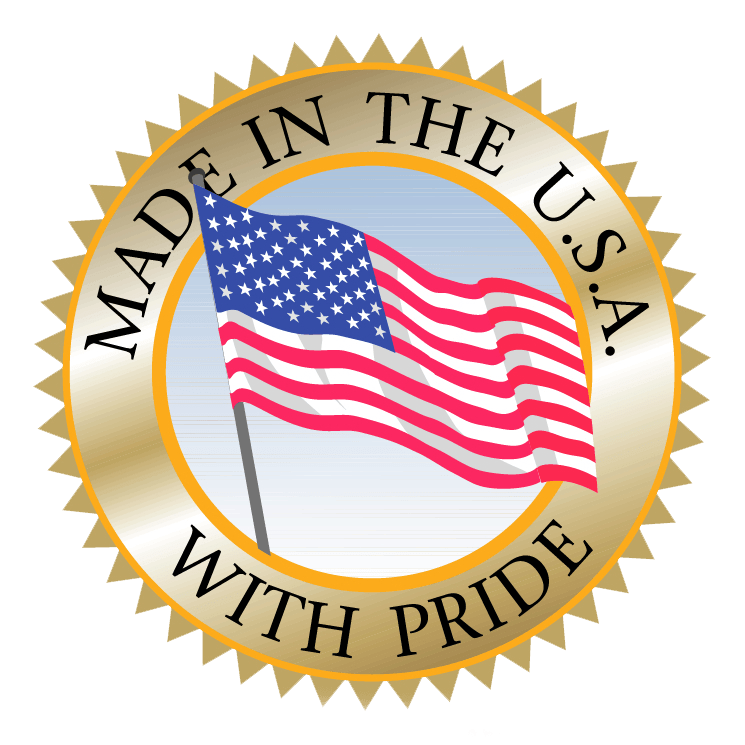 Our product is ONLY MADE IN AMERICA with FDA CERTIFIED MATERIAL SAFE FOR CONTACT WITH FOOD. NO BPA, NO LEAD OR OTHER HEAVY METALS.